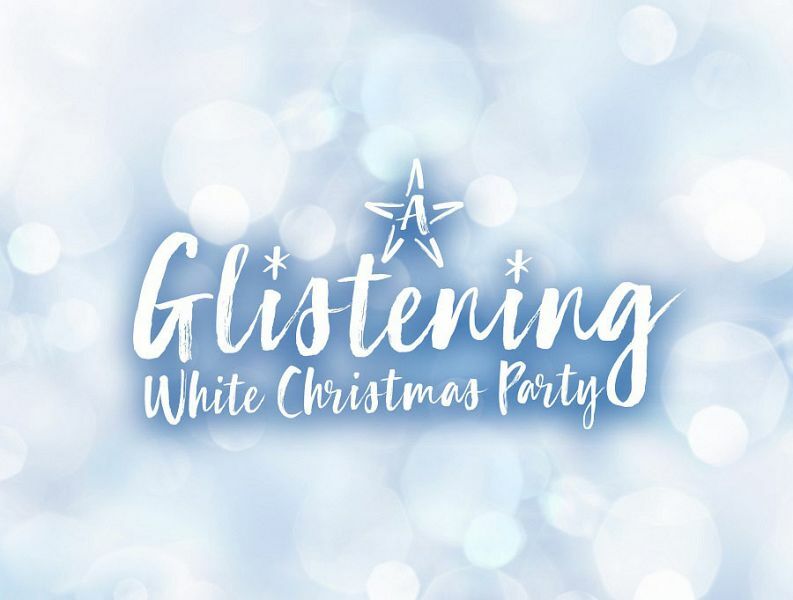 Come and celebrate the best time of the year at this fantastic four-star venue in Manchester city centre and experience an exclusive ‘Let it Snow’ Christmas party that you won’t forget! You’ll enjoy a night that’s filled with delicious food and drink, in addition to some excellent entertainment that will have you dancing the night away. On arrival, enjoy a warm welcome from the dedicated and friendly team and make your way to your party room where things get kicked off with a tasty glass of Vodka Slush to get those party vibes flowing nicely. Listen to the sounds of the live singer as you take in the sights of the beautifully decorated room and watch in awe as the festive cannons fire our snow and confetti. Indulge in a fabulous three-course meal, where you’ll discover the likes of traditional festive fare amongst other delicious options which have been freshly created onsite by the talented team of chefs. The entertainment during the night is excellent, and you’ll be treated to the fabulous dancing girls along with a brilliant DJ and disco who will keep you moving until the early hours. If you’re not ready for the fun to finish after the disco concludes, then make your way to the third floor of the venue, where you’ll be invited to Late Lounge to keep the festivities going! 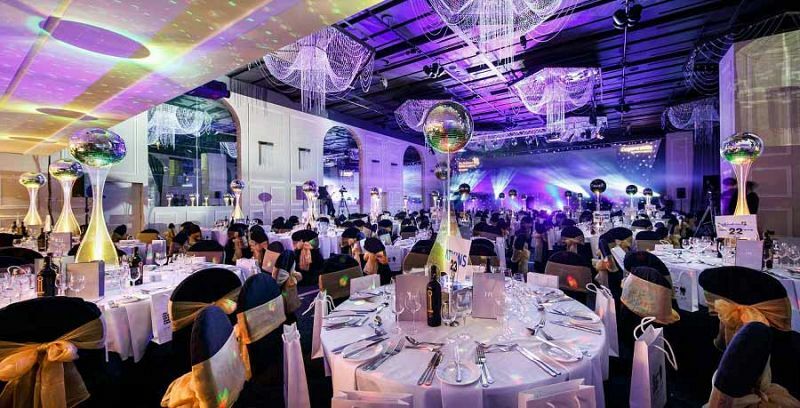 This exclusive party night is the perfect way to round off the end of the working year and let your hair down with your friends! 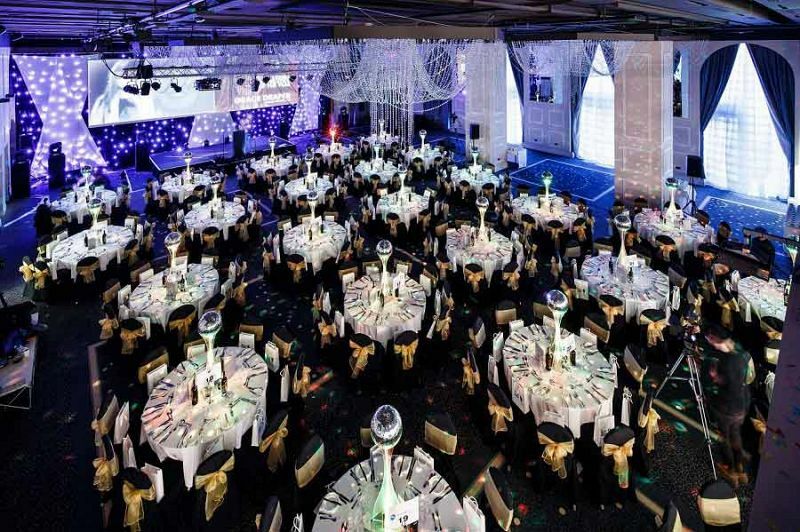 Send an enquiry through today and treat your team to a Christmas party that they won’t forget!